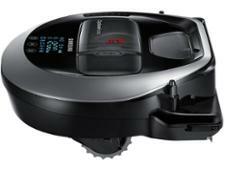 Dyson 360 Eye robot vacuum cleaner review - Which? The Dyson 360 Eye promises to navigate your home effortlessly and clean effectively as it goes. 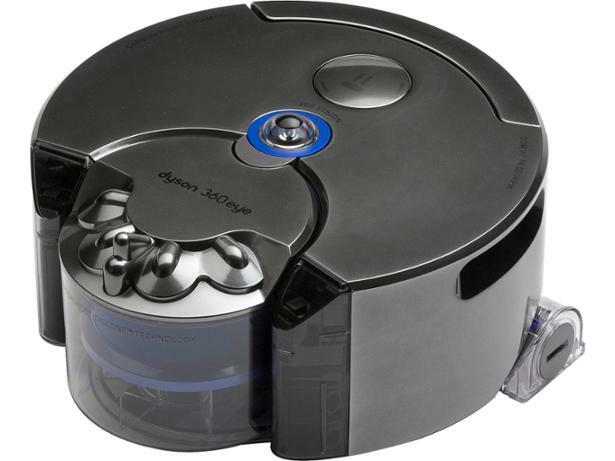 It's a top-of-the-range robot vacuum cleaner in terms of price, but how well does it navigate a real home and does it really clean better than other robot vacuum cleaners? Read our full review to find out.